We have a full service pro shop with a huge inventory of balls, bags, shoes, and accessories. 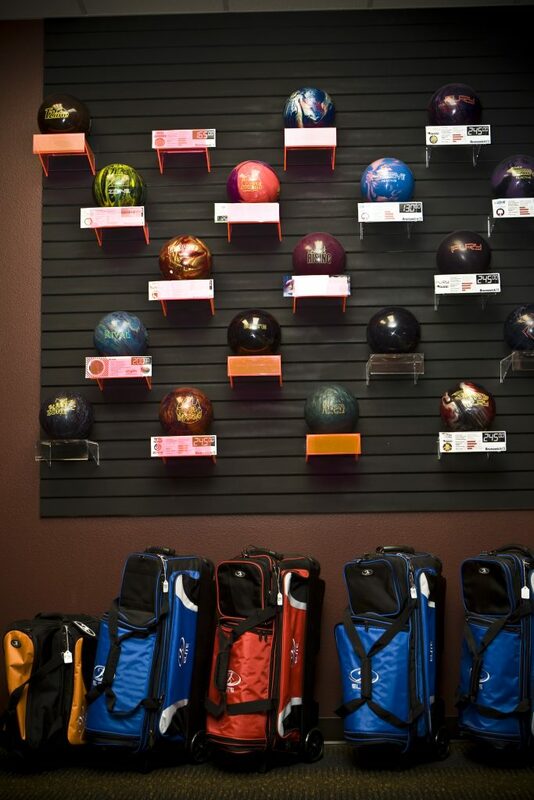 We carry the top names in bowling gear and do custom fitting and drilling on site. Interested in sharpening your bowling skills? Get coaching and pointers from a Professional or our in-house Certified Instructor! Give our Pro Shop a call for information on private lessons and group clinics.